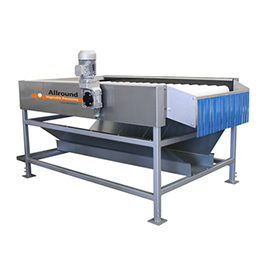 Allround Vegetable Processing offers a superior range of sorting, grading, washing, polishing, brushing, weighing, bagging & material handling lines, as well as storage equipment, loading & unloading lines for fruits & vegetables. 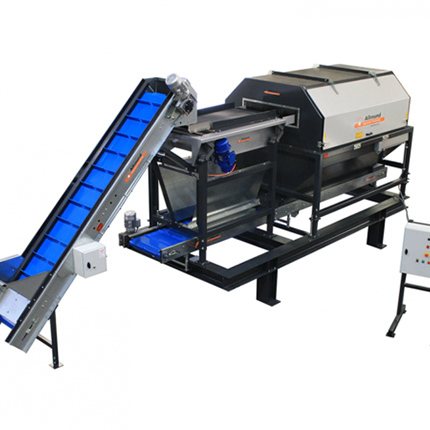 High quality machines for food processing, washing and grading. Latest development in technology and design. Simple tool to request for information. 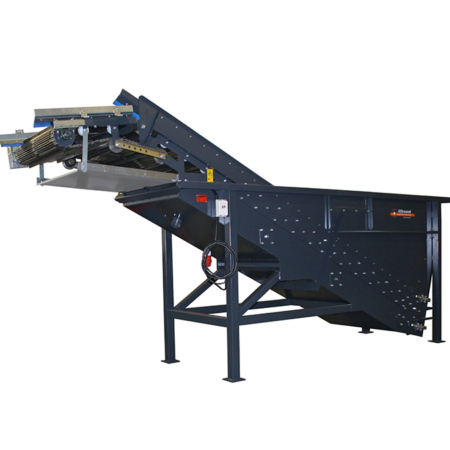 Complete production lines; washing, processing, grading and packaging. 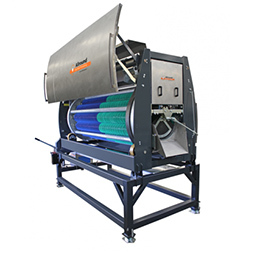 We provide a service in linking customers to other producers of equipment for complete solutions. Allround will be able to make a tailor made drawing and offer, specifically for your situation. 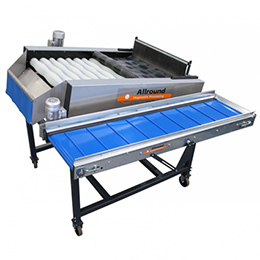 Allround Storage is now an integral brand within the Allround name. 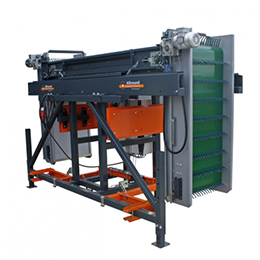 A dedicated production team is formed in India, where all the production is taking place. 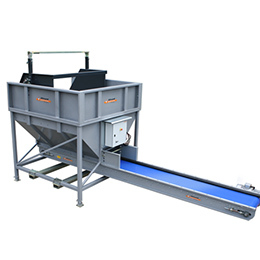 In the same place, all cooling equipment, loading and unloading machines and processing equipment is produced. Allround Storage is able to provide technical assistance, involvement in the design process of the storage facility, calculations for needed cooling power based on climatological conditions and a balanced calculation of the best storage solutions in combination with the processing and loading and unloading lines. Whenever you are interested in expanding or building a storage facility, Allround Storage is able to make you an offer complete with all necessary parts within 2 days. 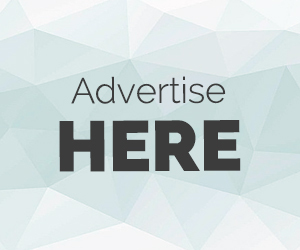 If you are interested in an approximate price for strage in your are, we will be able to give that immediately. Complete solutions for: Storage, Distribution Centres, Mega food parks, loading and unloading equipments. We are using the highest quality components in our products. 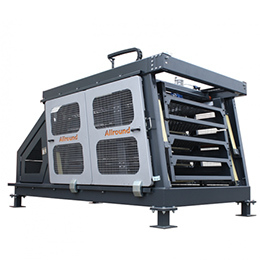 Allround will be able to make a equipment for storage, specifically for your situation.